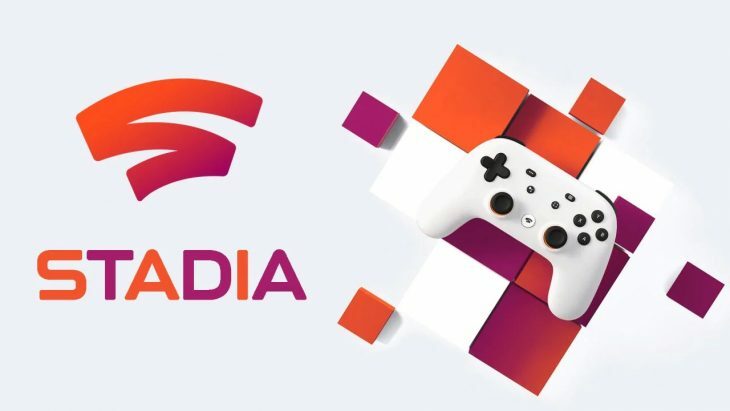 Recently an Xbox executive is reported to have said that Google Stadia, Google’s newly announced game-streaming service, won’t have the launch games required to make a significant impact in the market. Google Stadia was announced at GDC 2019, and rivals the Xbox xCloud streaming project, which is also being developed. The technology behind Stadia is undeniably impressive, allowing consumers to play triple A titles from their Google Chrome browser, but Xbox don’t believe the games are there to support it. Mike Nichols, Chief Marketing Officer for Microsoft, said in an interview with the Telegraph that emerging competitors to xCloud, such as Google, have a cloud-based infrastructure and a great relationship with YouTube, but there’s no content to support them. He added that the fact that Google has little to no relationship with game developers or publishers will make it difficult for them to build up a library of titles for Stadia. Currently it is known that Doom Eternal, from Bethesda, is going to be launching for Google Stadia. When the service debuted last year it was with Assassin’s Creed Odyssey, from Ubisoft. Outside of these two games and their respective developers, no other companies have announced plans to launch titles for Google Stadia. However, Google have started their own in-house studio, Stadia Games and Entertainment, which will develop games specifically for the service. The studio is being led by ex-Ubisoft and ex-EA Executive Jade Raymond, who only joined Google recently. As a result it’s likely that any games being developed by Stadia Games and Entertainment are a long way away from being revealed. Xbox’s own streaming service, xCloud, will allow consumers to stream games to any device, including smartphones. But Xbox are keen to point out that the service isn’t a replacement for their home consoles. Mike Nichols compared the service to Spotify, if it’s used on a lower quality device, the overall experience won’t be as good as it would be with high-end technology with more available processing power. Both Xbox and Google will be revealing more about their respective streaming services over the summer, most-likely at E3 2019. Xbox have only shown first-party titles running on their service so far. It will be interesting to see what other titles Google have secured for Stadia closer to launch.